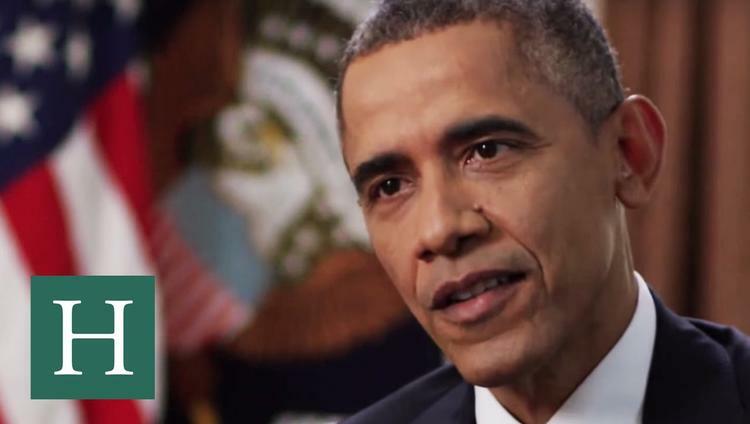 US President Barack Obama, in an interview with CNN, said that Israeli prime minister Benyamin Netanyahu’s interference in American politics is “unprecedented”, especially following the Iran deal. Republican lawmakers largely disagree with the president’s assessment that the deal blocks Iran’s path to a nuclear weapon, as do some of Obama’s own Democrats, Haaretz said according to the PNN. Obama was interviewed by CNN’s Fareed Zakaria, last Thursday, just hours before Chuck Schumer, the Senate’s leading Jewish Democrat, announced he would oppose the agreement. Congress is expected to vote in September on a measure disapproving the deal, which Obama has promised a swift veto. Lawmakers would, then, have to secure enough votes to override the president. The interview is set to air as Obama vacations on the Massachusetts island known as Martha’s Vineyard. He is not expected to spend much, if any, time reaching out to lawmakers on the Iran nuclear deal while he is away from Washington. “I think most of the president’s time on Martha’s Vineyard will be spent with his family, or on the golf course, or a bit of both,” said White House press secretary Josh Earnest.